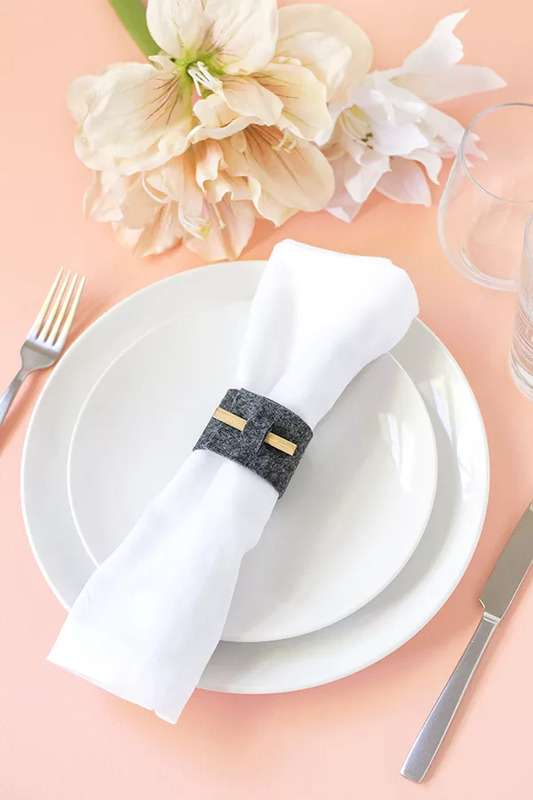 With these cute and interesting diy napkin rings you will definitely have fun and unique parties for every holiday. 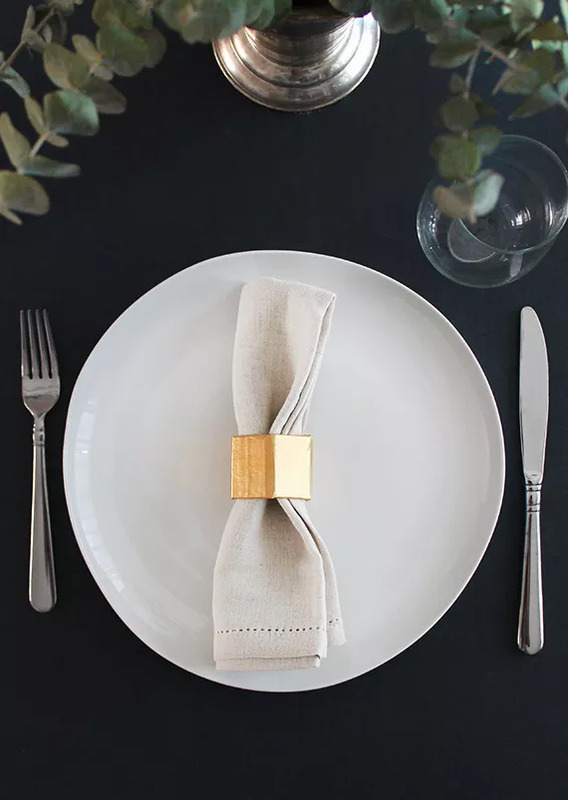 Making your own napkin rings is great. 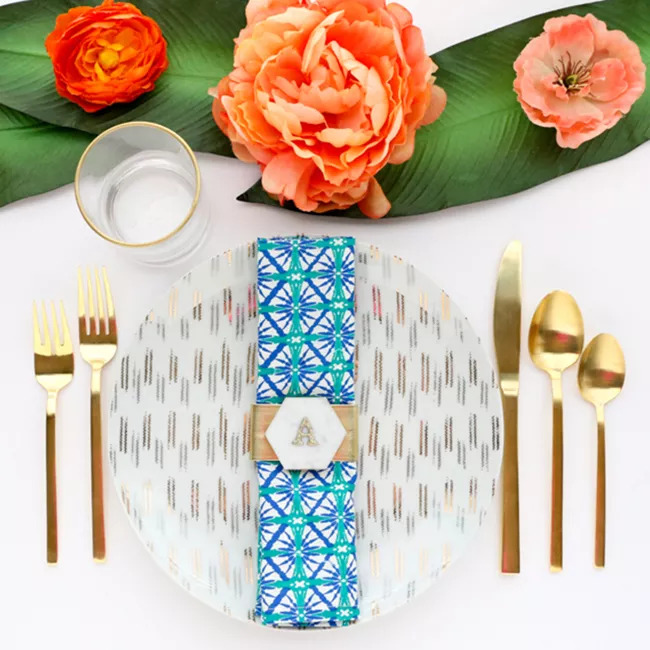 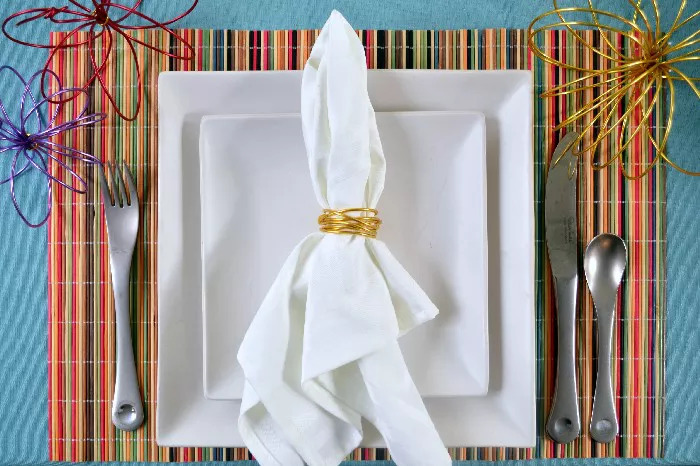 Freshen up your table decor with these pretty and fun DIY napkin rings. 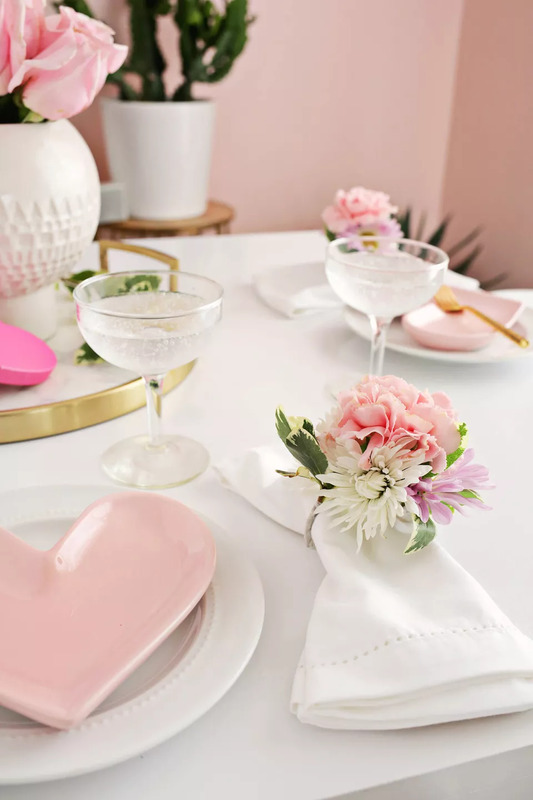 There are ones here for every occasion, not just the holidays! 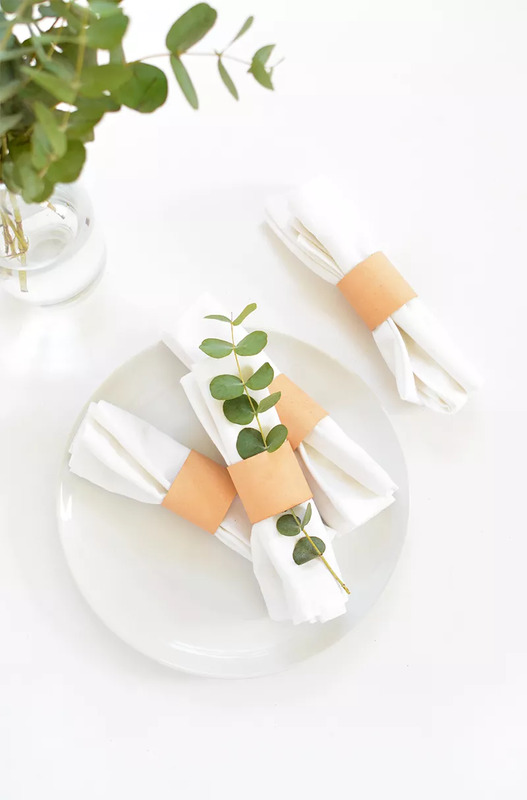 With these cute and interesting diy napkin rings you will definitely have fun and unique parties for every holiday. 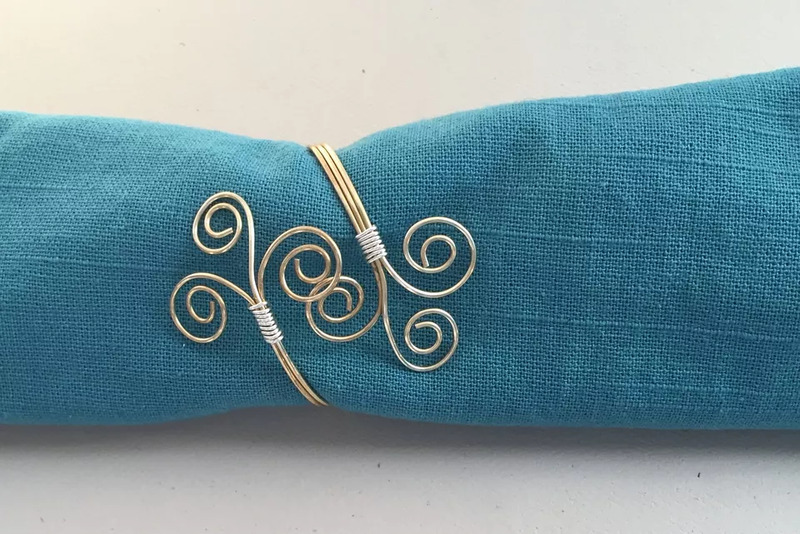 Making your own napkin rings is great.